ASM Ireland offers a wide variety of services to suit the needs of a large variety of industries. This page gives you an opportunity to understand the full capabilities of the of the services offered by us, however don’t worry about complex technical terms used below all you need to know is the finished product will be expertly formatted to suit your needs. High resolution Aerial Photographs is what our business is all about. Our state of the art UAV (Unmanned Aerial Vehicle) is fitted with a high resolution 16mp camera that takes photographs along with other valuable information at predefined points. These photographs can be taken for any purpose in either plan or oblique, whether its your business, household or even event the uses for high quality photographs are endless. Have a look at how these photos are used to create maps below or view some of the many industry specific pages on our site along the toolbar above. Please note image quality has been significantly reduced for web presentation. 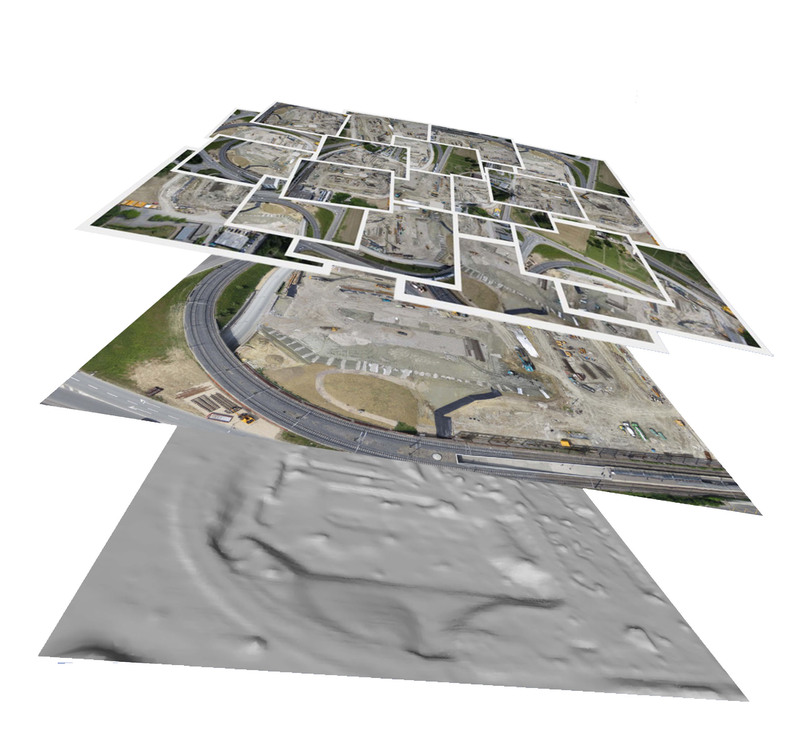 The primary market for deployment for our UAV comes from its ability to map large area’s in 3 dimensions quickly and accurately. Using state of the art technology with an age old principle known as photogrammetry highly accurate digital photo based maps are created. 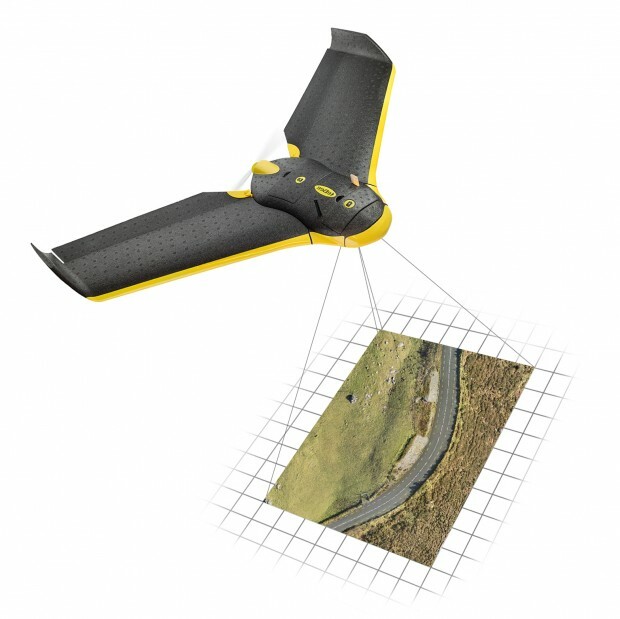 In a process whereby potentially hundreds of high quality aerial photographs (depending on area to be surveyed) are stitched together using custom software coupled with GPS information collected from an onboard sensor in the UAV, maps with relative and absolute accuracy of up to 10cm’s can be created for almost any area. Where required we also utilise our survey grade GPS System to incorporate millimetre accurate ground control points in increase the survey accuracy. This complex process results in what’s known as a georeferenced orthomosaic, this is basically a very large mosaic of aerial photographs that allow distances, areas and volumes to be calculated directly from the digital maps with ease. Co-ordinates of every single point on the map are also generated . This ability allows a multitude of end uses for our maps. The secret to our highly accurate maps is the fact we employ a photogrammetrist with over 20 years experience in the industry to generate our maps, ensuring our results are the best achievable. 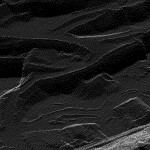 Typically aerial surveys from conventional aircraft survey are at a resolution of about 1m per pixel, we can survey at resolution of up to 2cm’s per pixel, an unprecedented level of quality!. In general the accuracy of the survey strongly depends on the flight height, lighting and wind conditions, availability of textures, image quality, overlap, and type of terrain, however we ensure all of these conditions are met before flying. All surveys are subject to a site suitability survey prior to flying. ASM Ireland was the first company in Ireland to be approved and licensed to commercially operate a UAV by the Irish Aviation Authority. 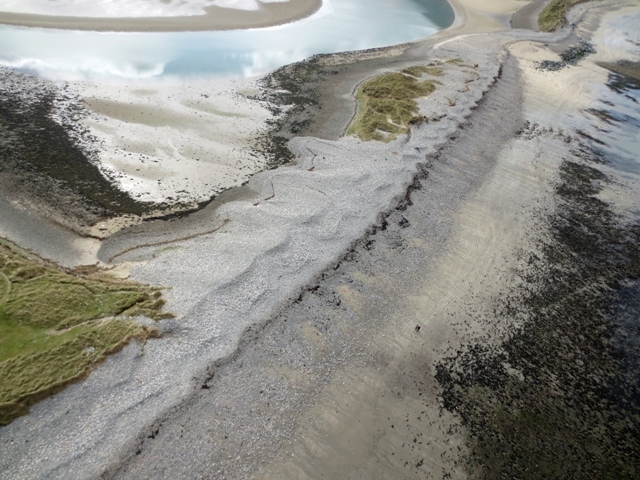 We were also the first company to be granted an Aerial Works permit to commercially take photographs from a UAV. We operate under strict regulations and to the highest safety standards so pre flight site surveys are always required to enable us to operate safely.We are also licensed to operate throughout the United Kingdom including Northern Ireland, one of only a small number of companies with dual licencing. Our pilots are BNUC-S qualified allowing us to potentially operate in a growing list of European countries, contact us for more details. We are also fully insured Worldwide with a high level of public indemnity insurance allowing us to complete public sector projects.